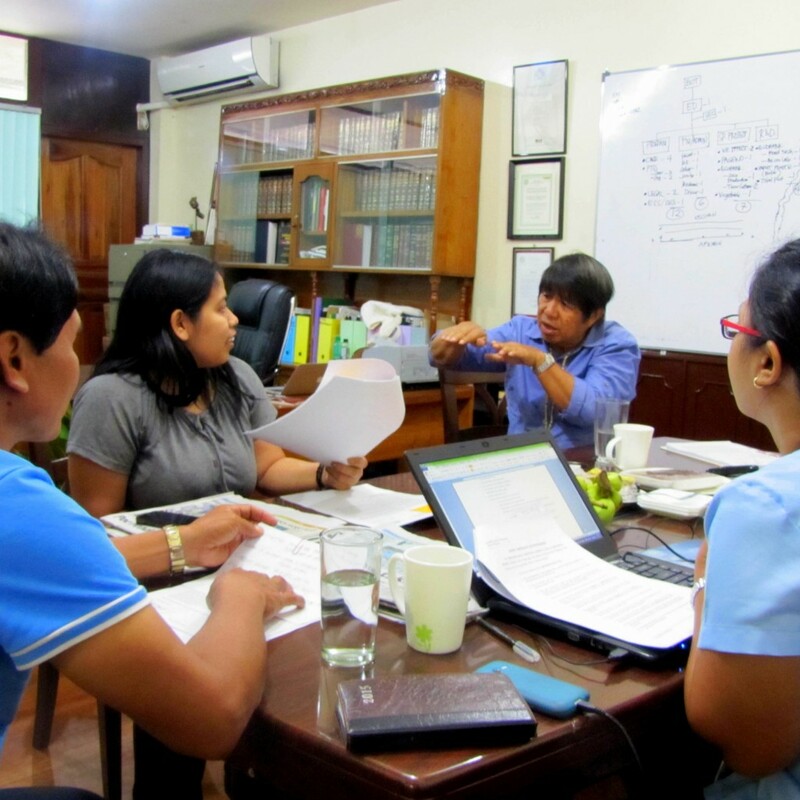 Cooperative members seek legal consultation with Atty. Koronado Apuzen and Atty. Jayceebel Balite. Provides legal services to strengthen the acquisition and scale of lands tilled by small farmers. Provides legal counseling and representation before quasi-judicial and judicial bodies. Facilitates awareness raising among the farmers to enable them internalize cooperative values, principles and practices, including commitment to organic farming, safety, health, environment and gender development. Provides appropriate empowerment and capability building activities. Establishes functional organizational structure with appropriate internal management, financial and production operational systems. Facilitates negotiations and forging of fair marketing agreements between cooperatives and local/international buyers of their farm produce. Assist cooperatives in developing their business capabilities. Provides close-in and timely technical support services to the farmers in order to ensure high production of quality products. Promote farmers’ organic products and product development with local and international buyers through participation in local and international trade fairs. Linking farmers’ products to local and international buyers. 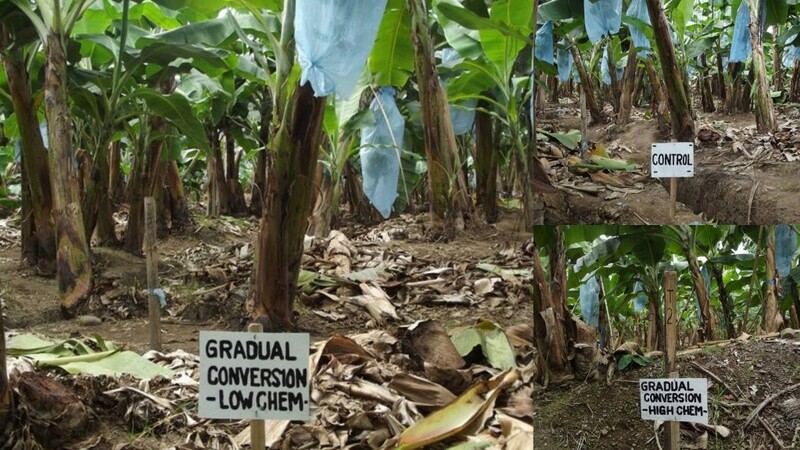 Conversion of banana plantations from high chemical input to low chemical input. Pursue continuing studies and experimentation in appropriate organic technology and inputs. Promote the viability of organic approaches among partner cooperatives and initiate the conversion of their synthetic chemical-based farms into organic or low chemical farms by facilitating access to organic agricultural inputs and technology. Making technologies in production of fresh and processed farm products available to the farmers through trainings, field trials, and bench marking of successful farms.